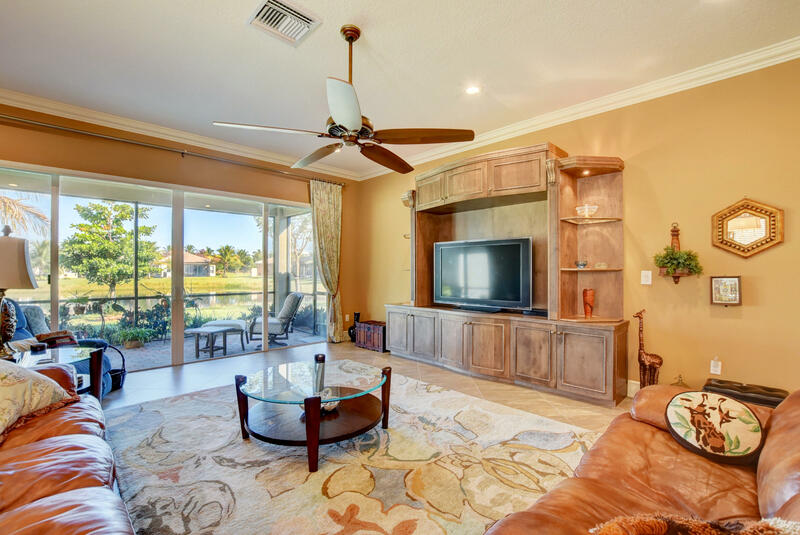 Thank you for viewing MLS# RX-10496801. 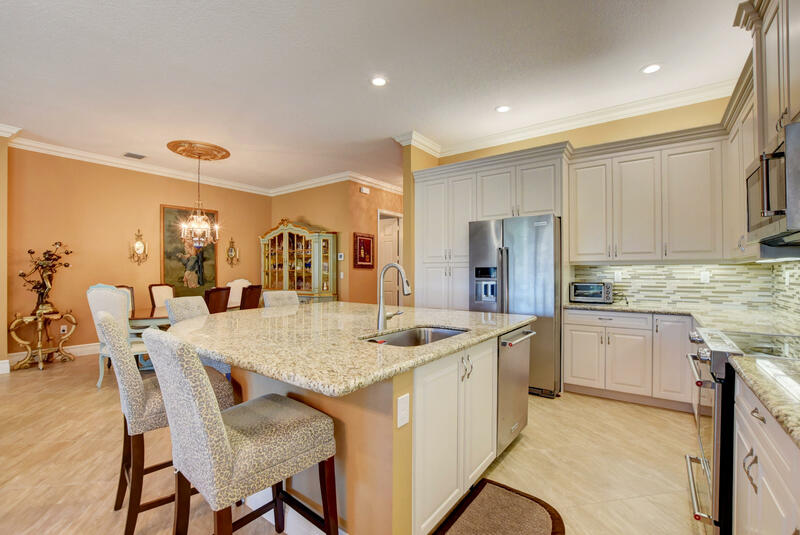 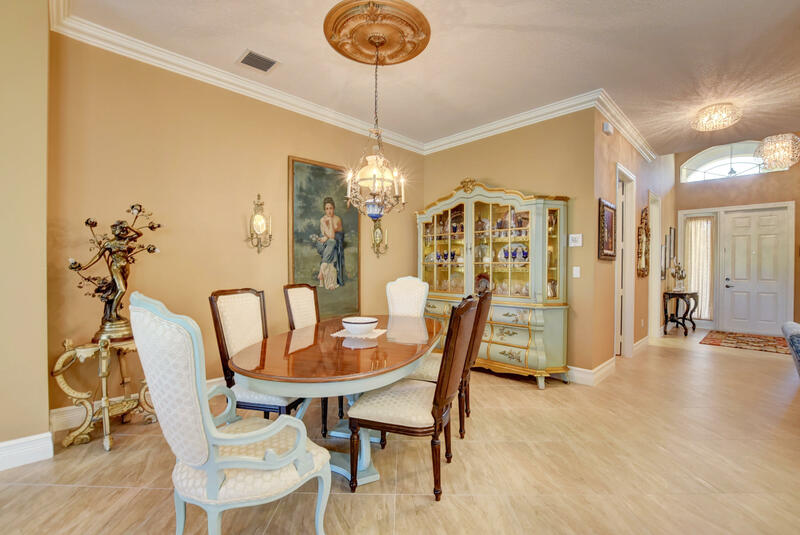 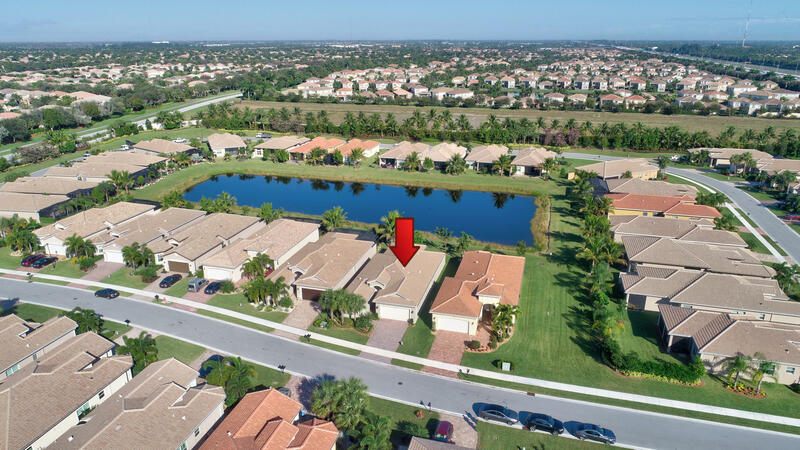 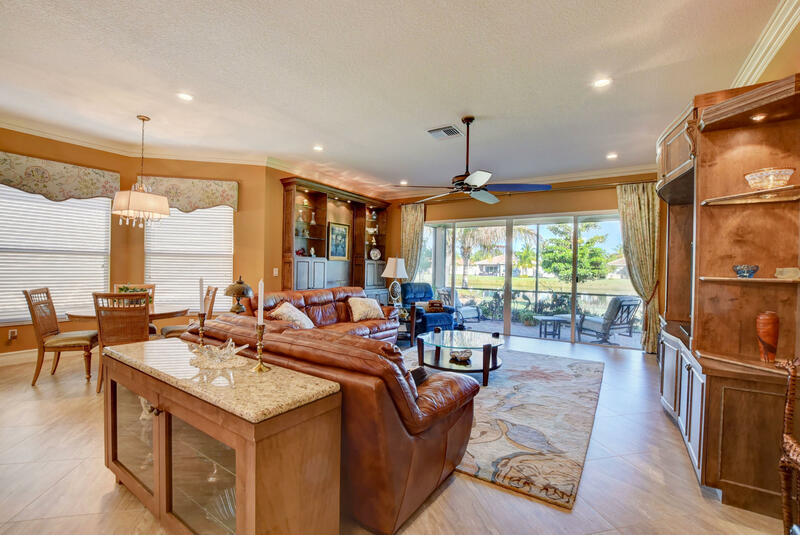 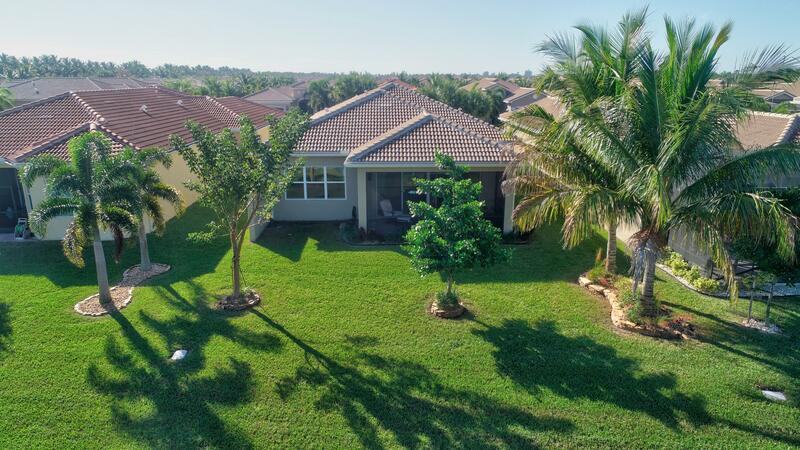 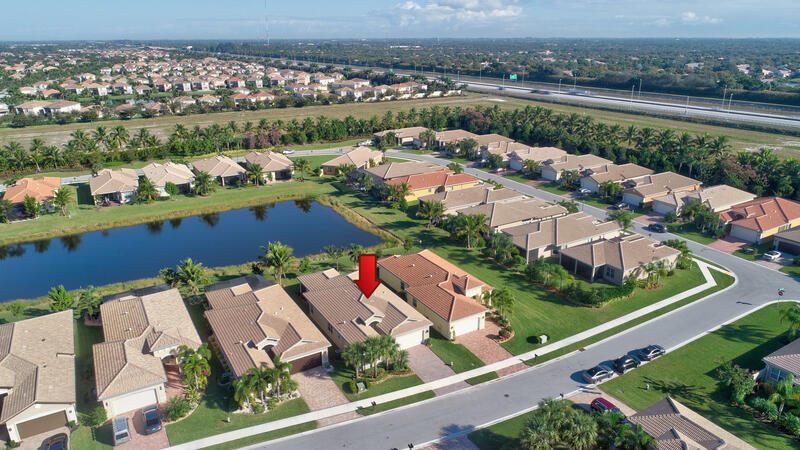 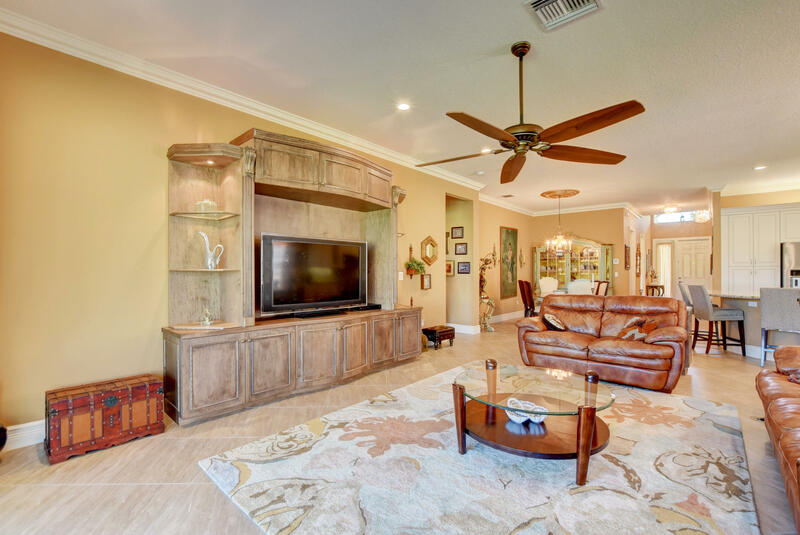 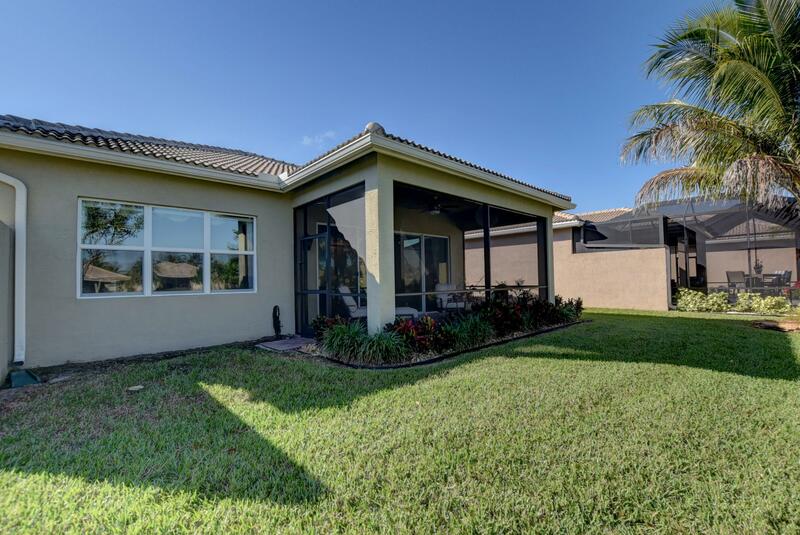 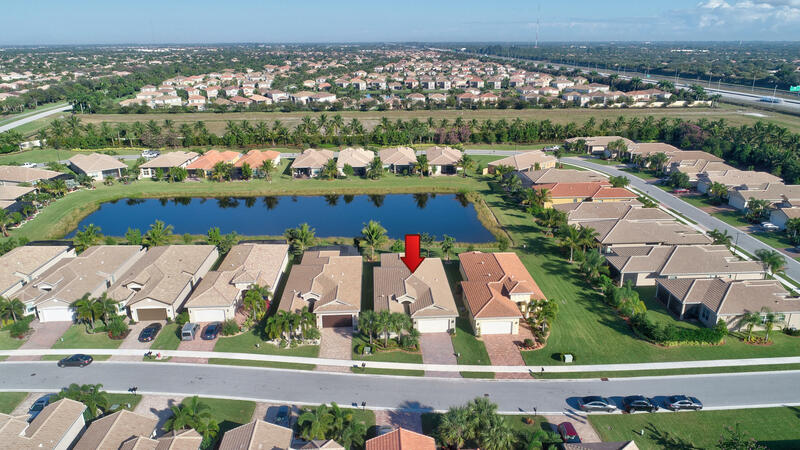 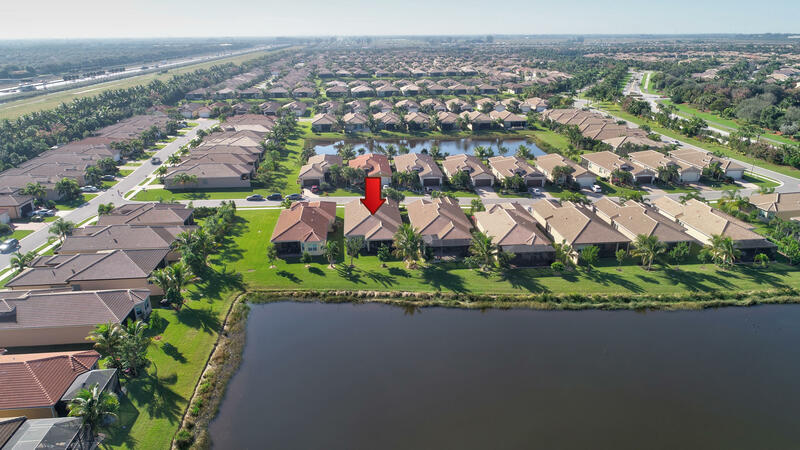 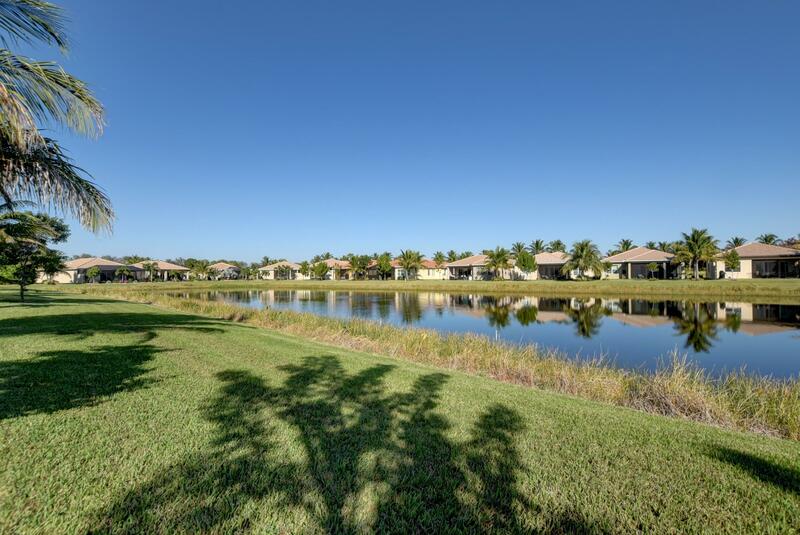 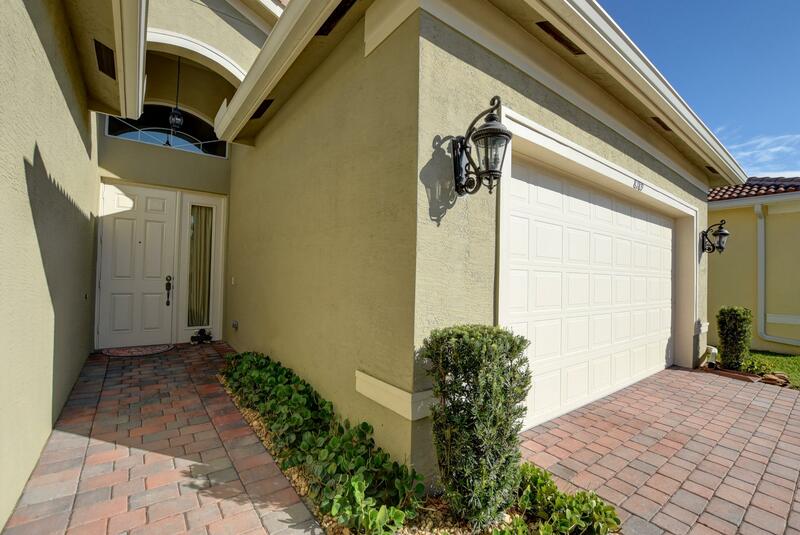 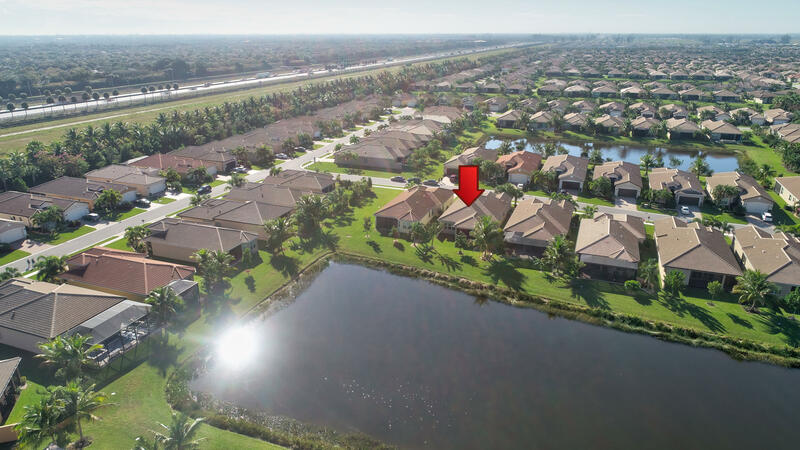 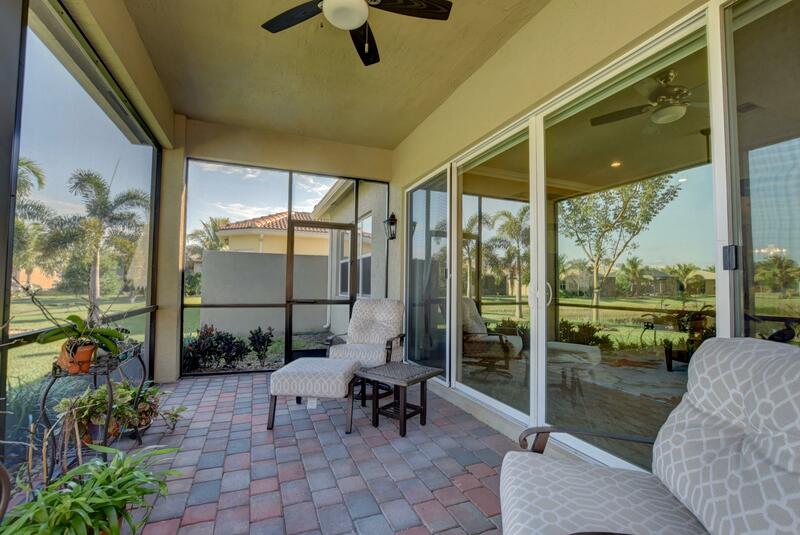 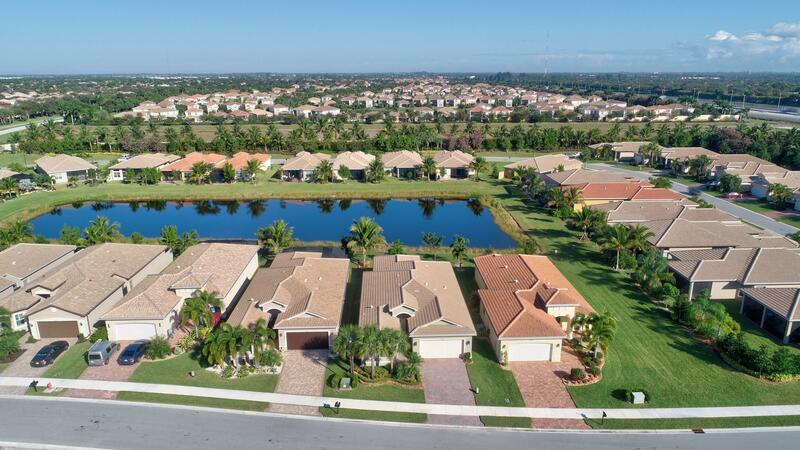 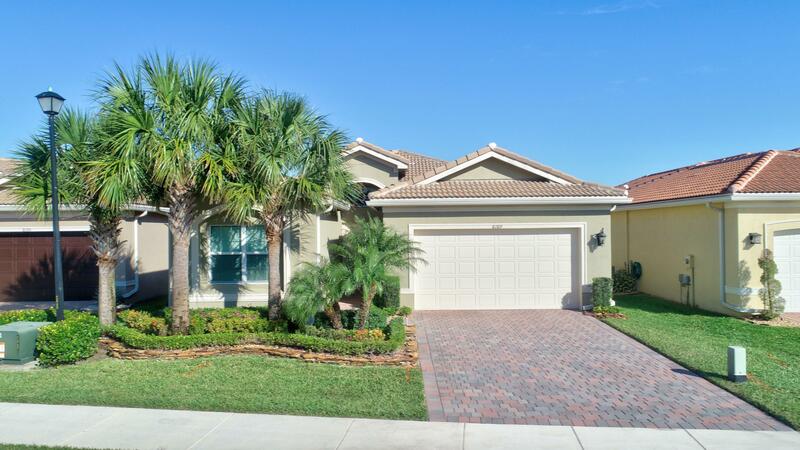 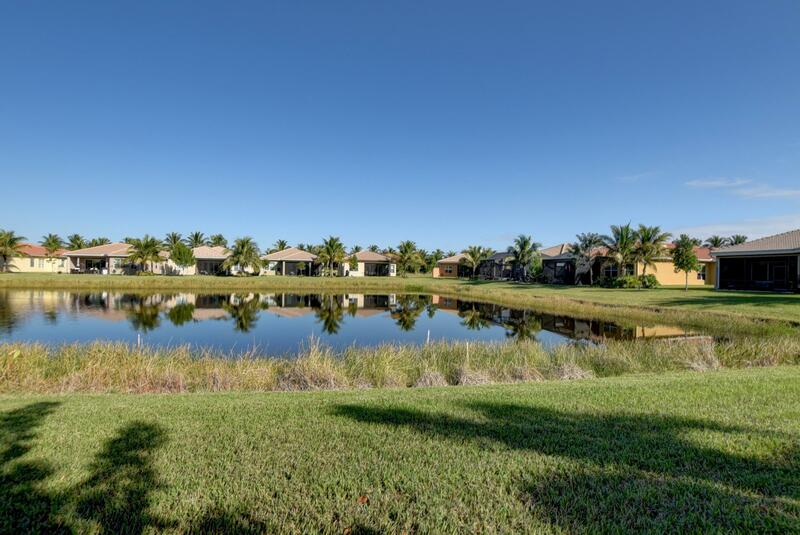 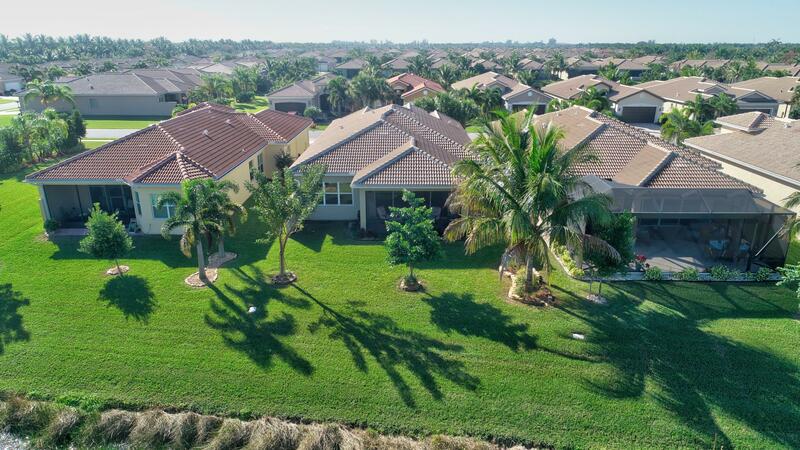 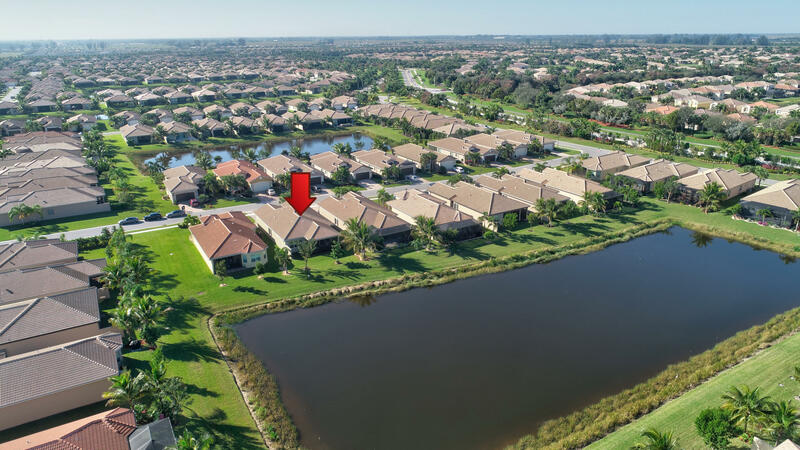 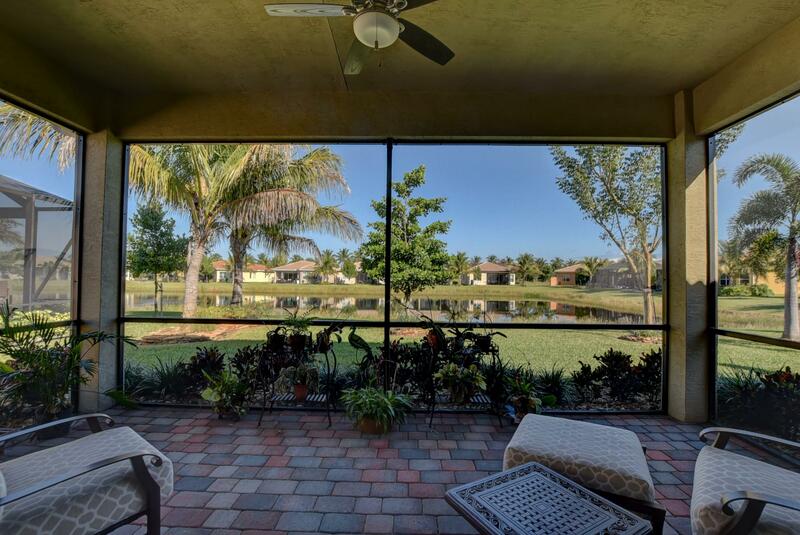 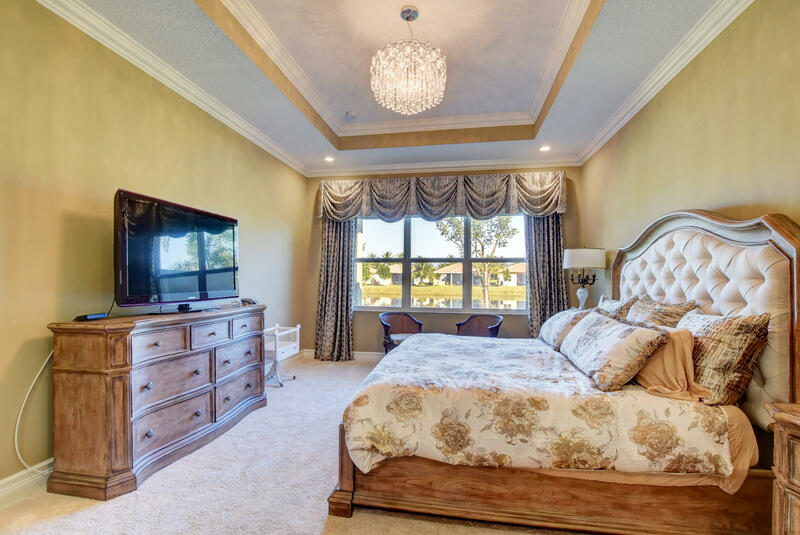 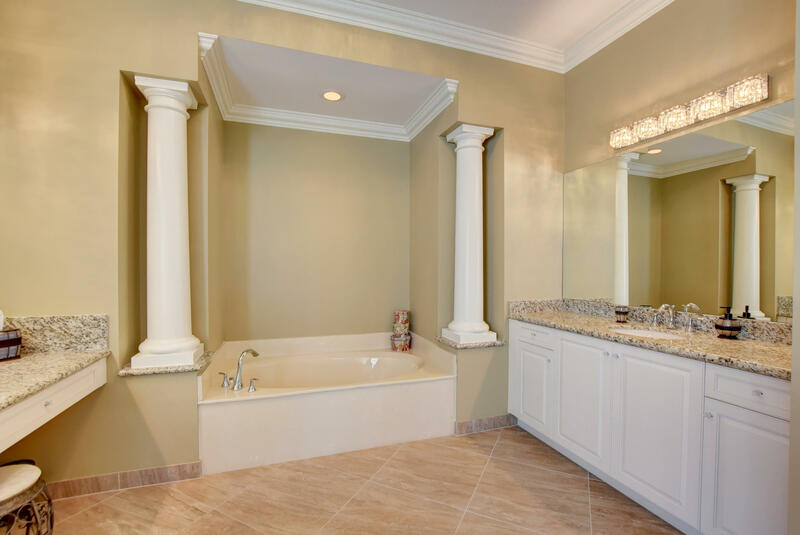 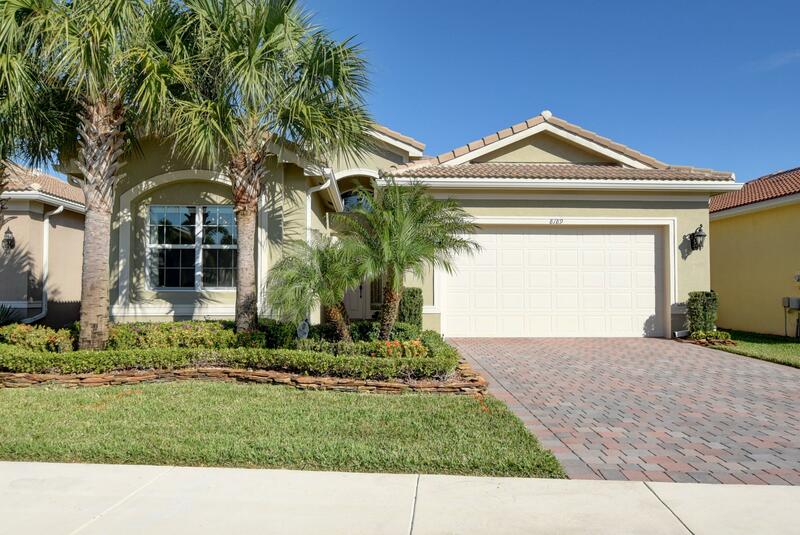 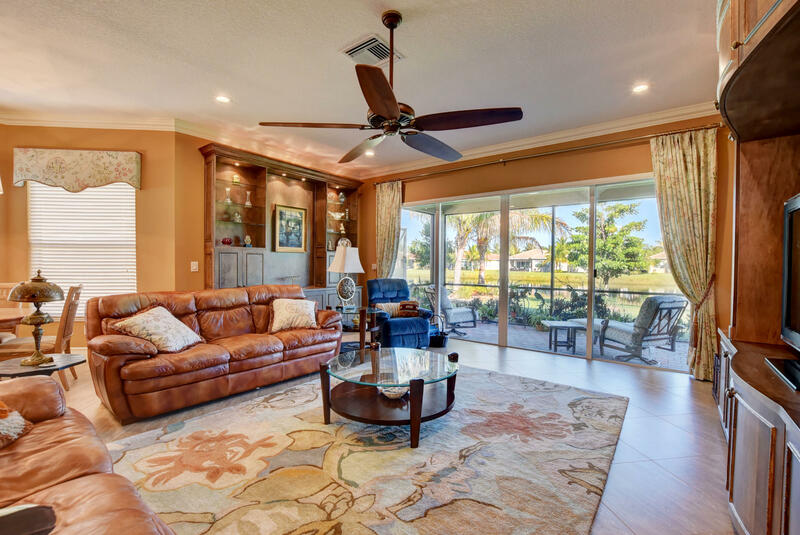 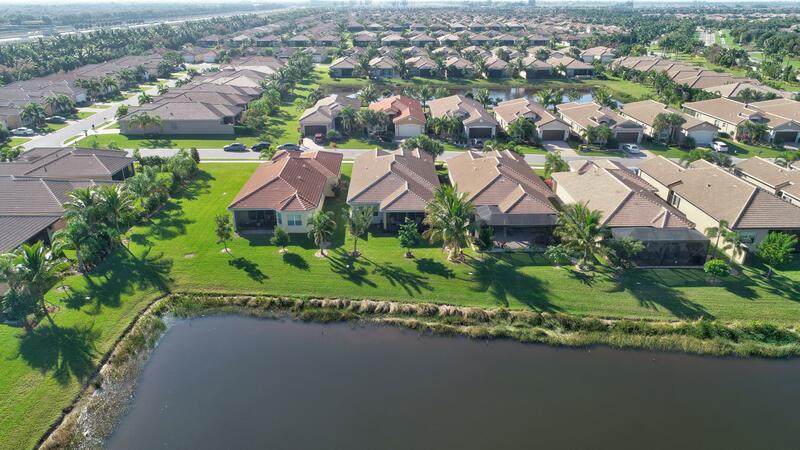 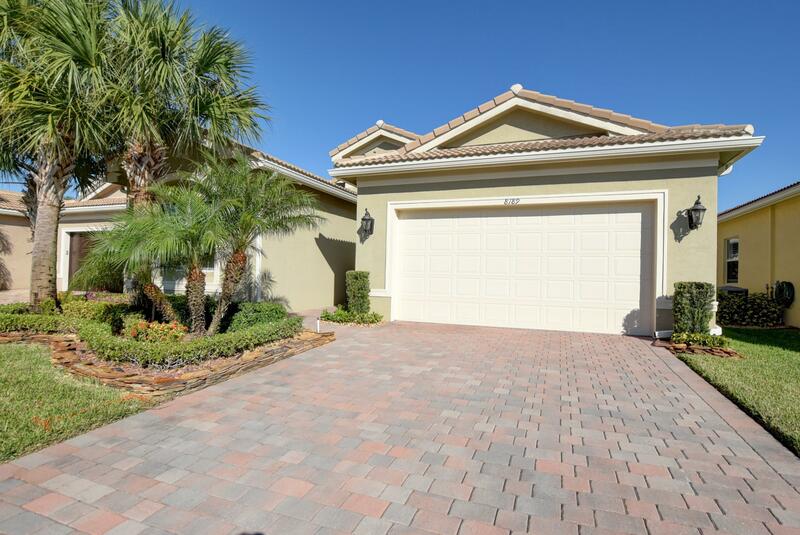 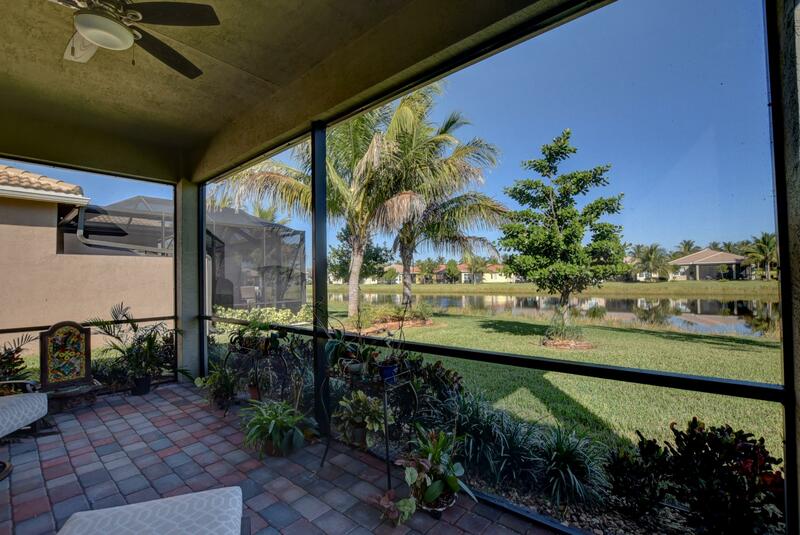 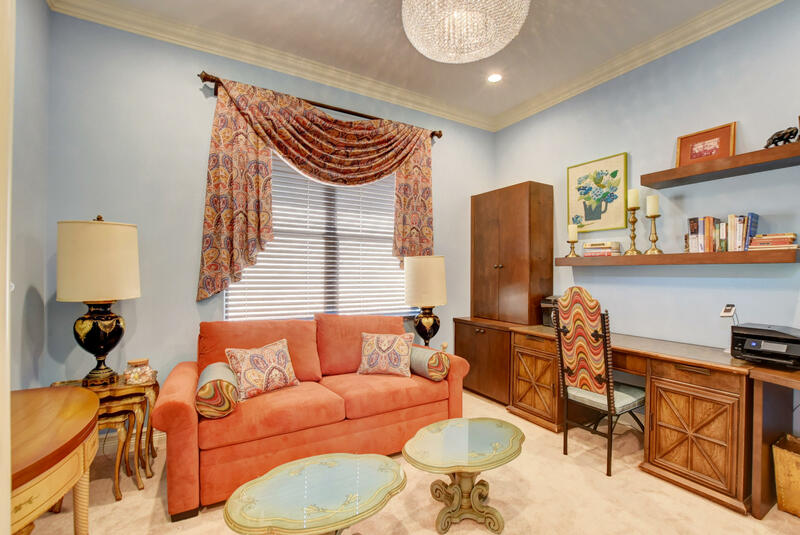 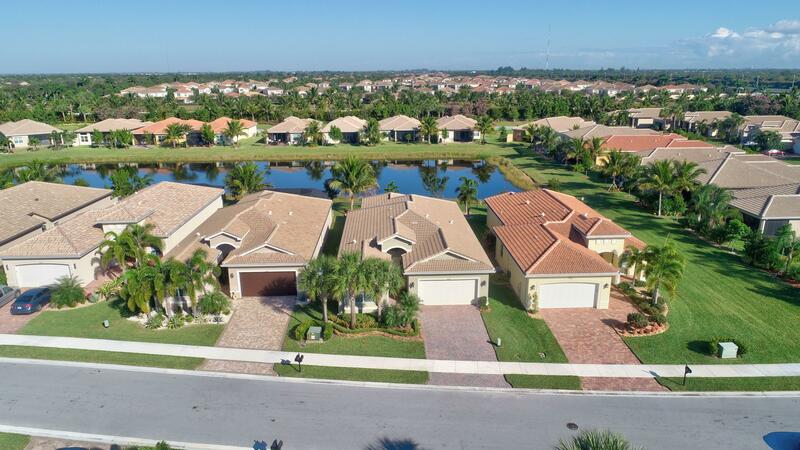 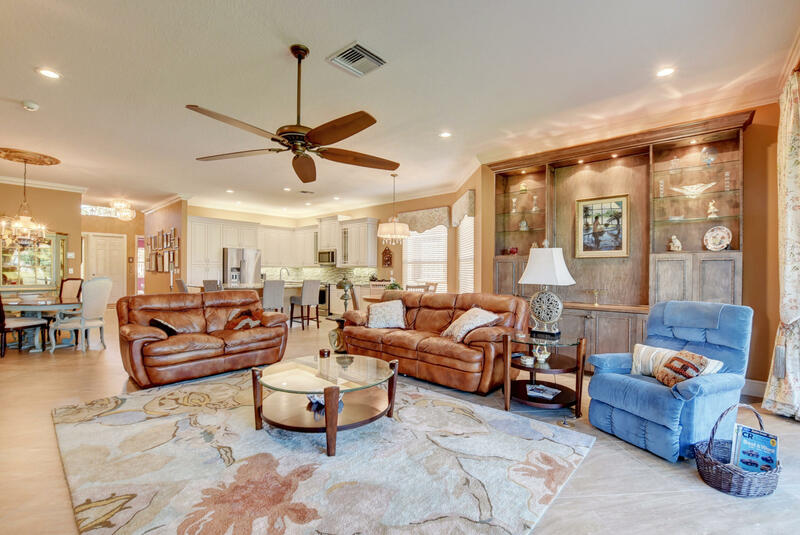 MLS# RX-10496801 is located in a wonderful community Valencia Cove at 8189 Mount Thor Lane , Boynton Beach, Florida 33473. 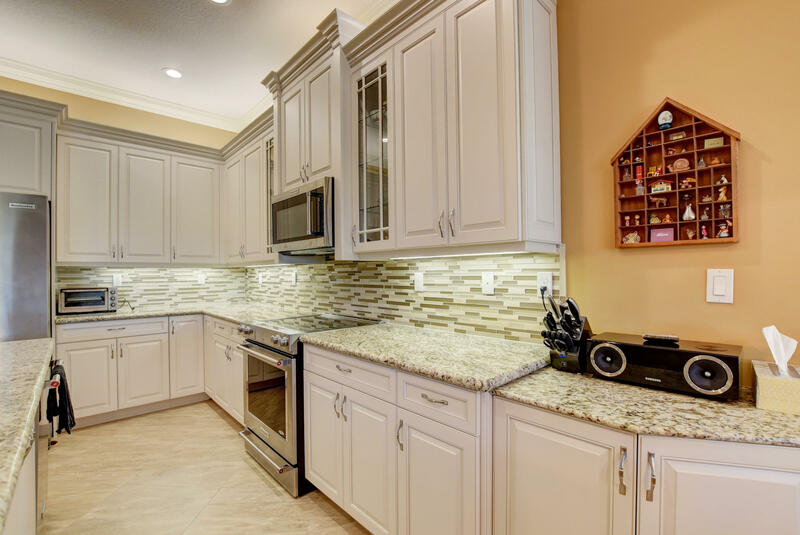 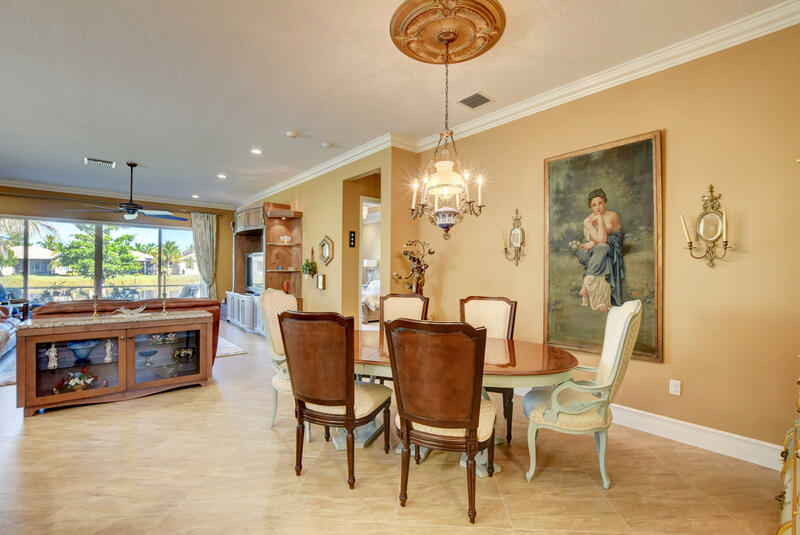 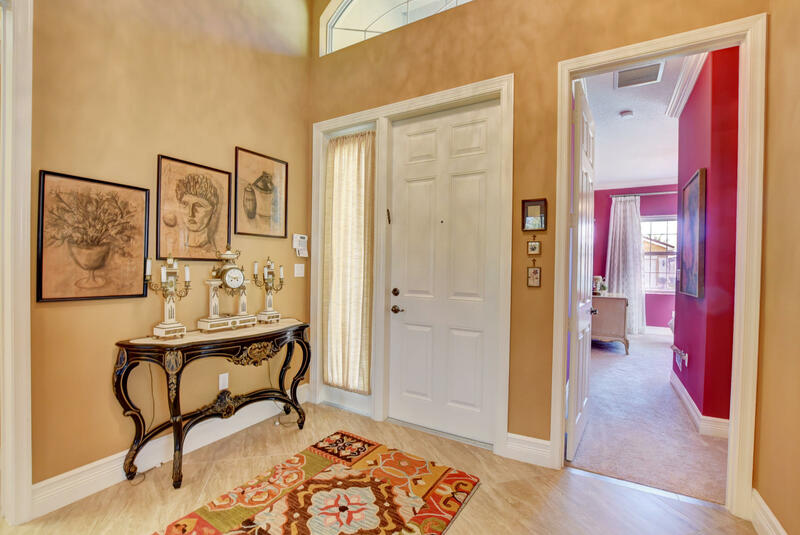 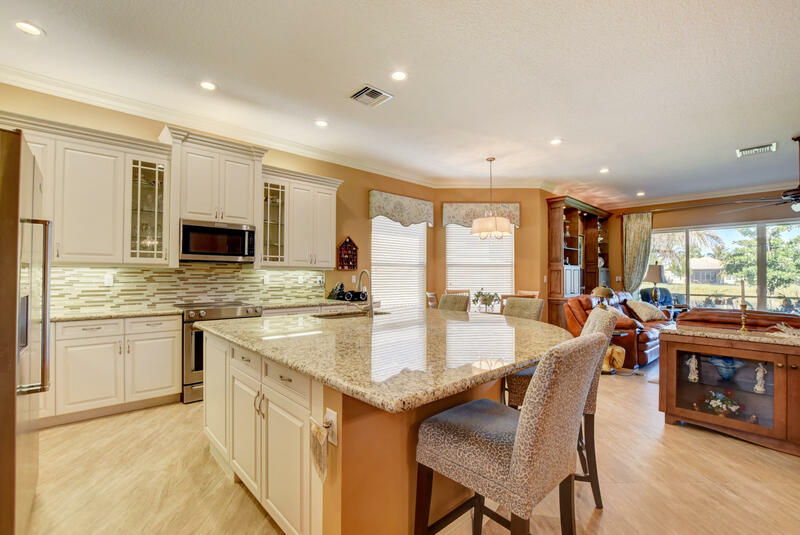 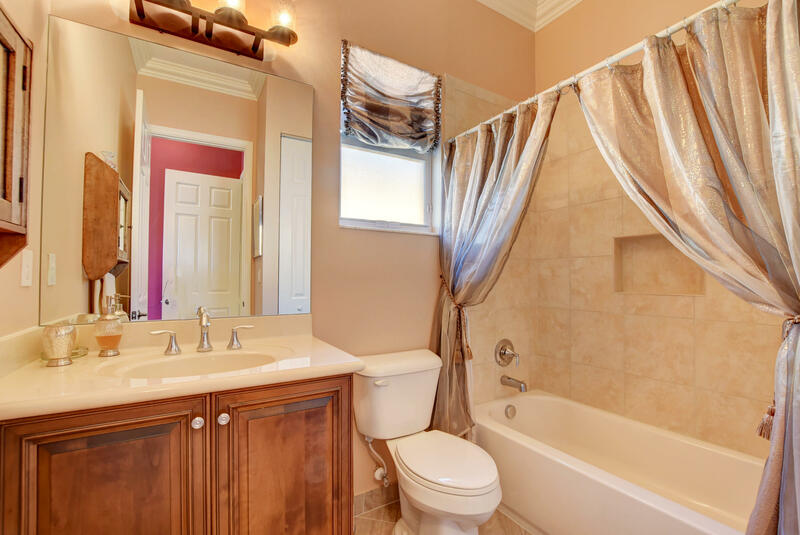 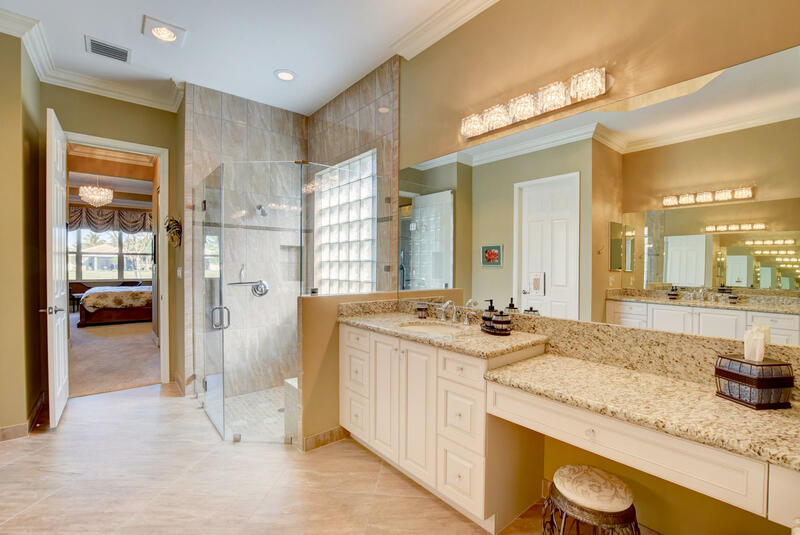 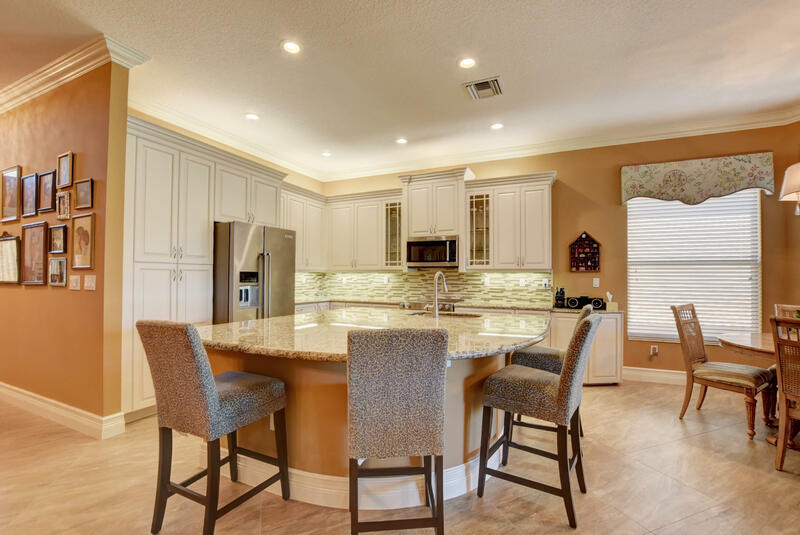 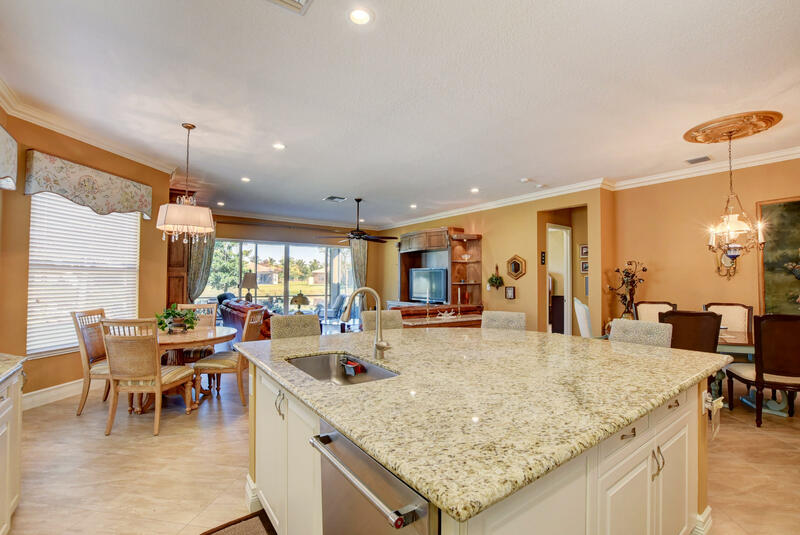 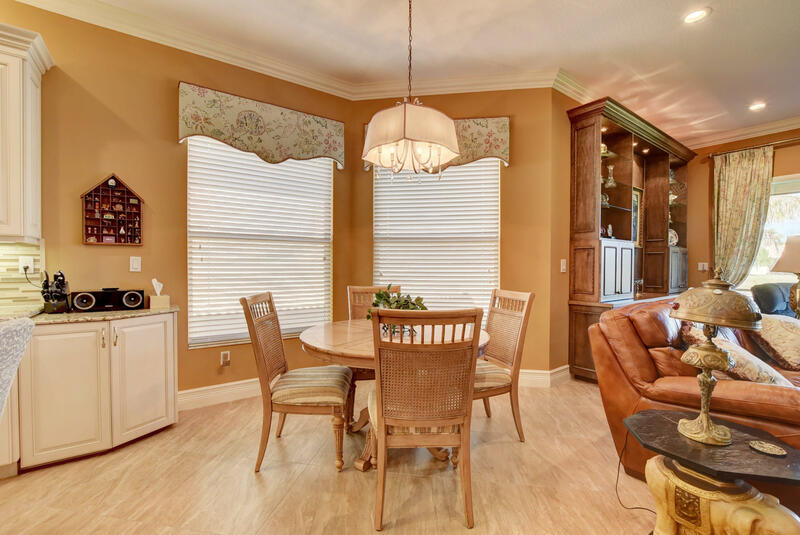 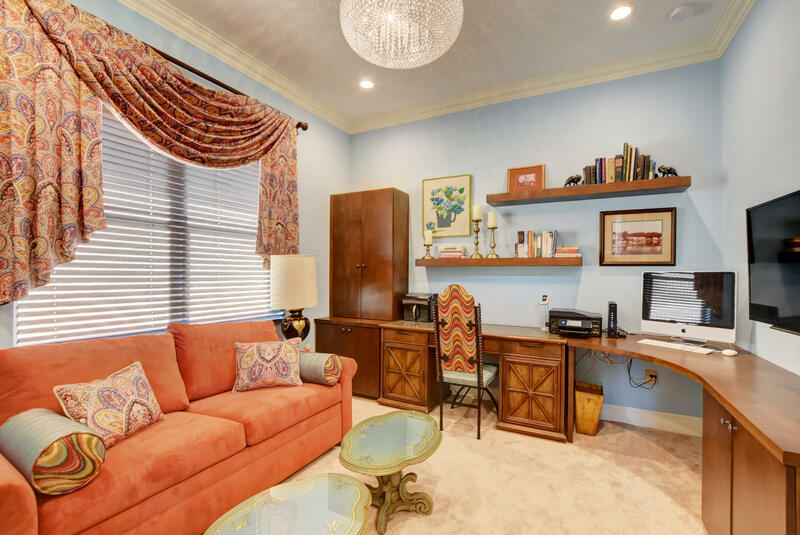 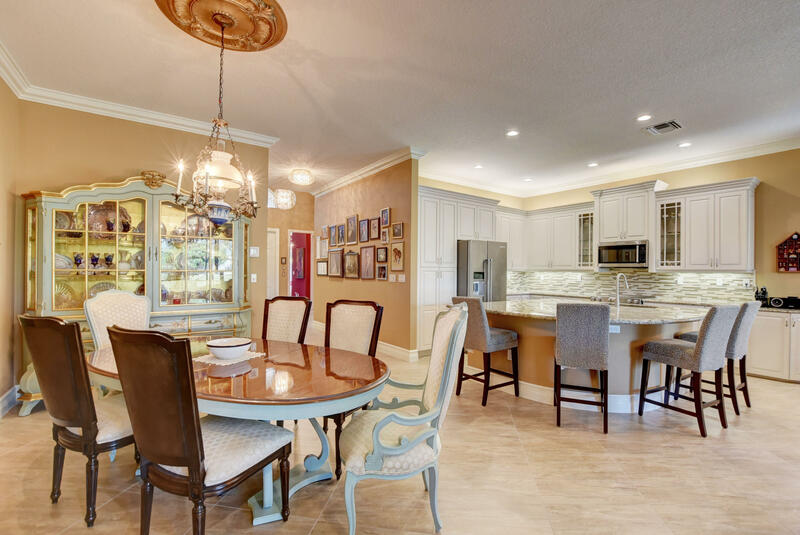 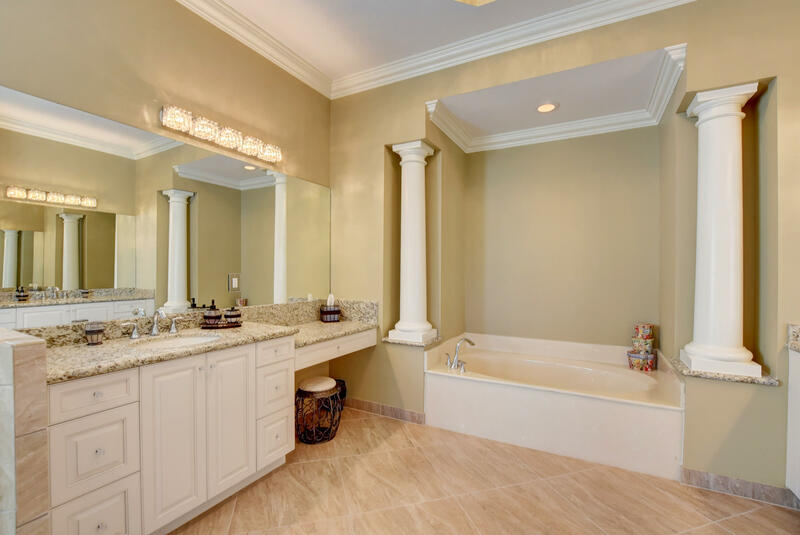 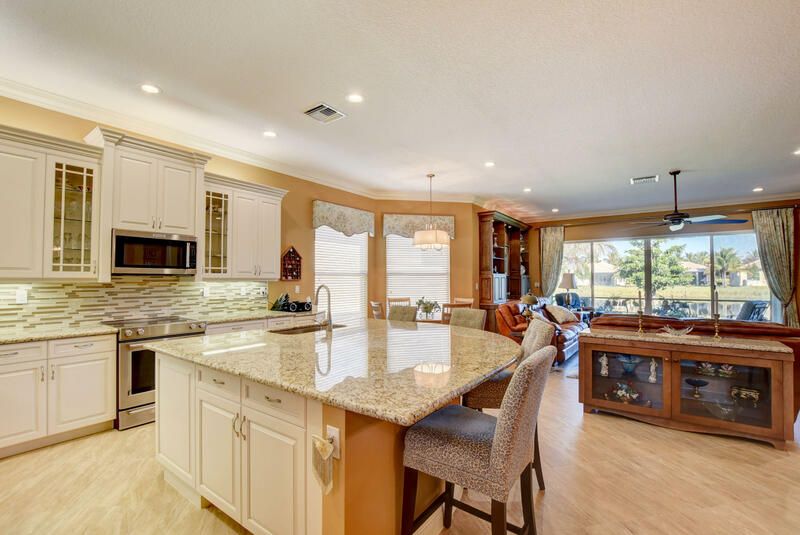 If you are interested in more information on MLS# RX-10496801,Valencia Cove, or have any other real estate questions, please call or email Jeff directly.